Derwen College is urging runners to complete a 13-mile half marathon to help raise money towards therapy and fitness facilities to benefit students. 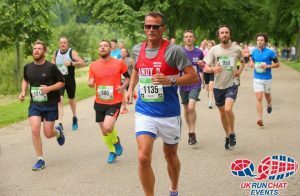 The college has teamed up with the organisers of the Shrewsbury Half Marathon to offer free places to two runners who want to run for and raise funds for the college on Sunday, 17th June. 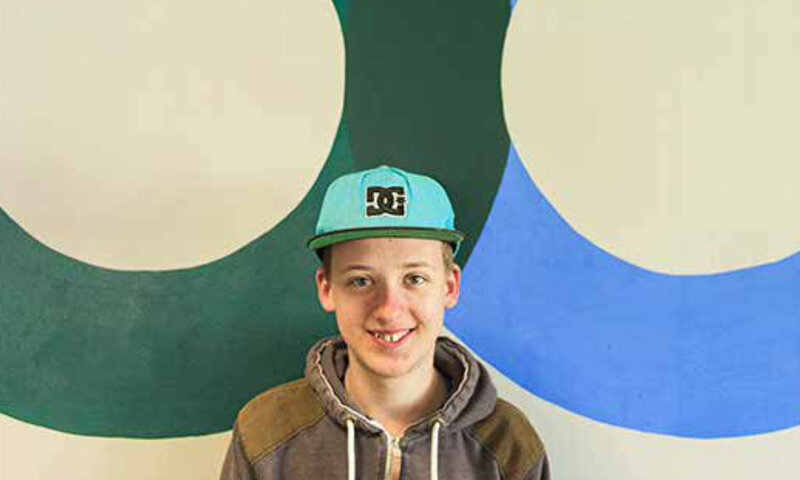 This year, the college – which works with young adults with learning difficulties – is aiming to raise £60,000 towards an exciting new project to re-develop its sport and fitness facilities. The plans include a much-needed upgrade of the current swimming pool and sports hall, and a brand new hydrotherapy pool, which will provide a valuable therapy resource for those with limited movement and agility. 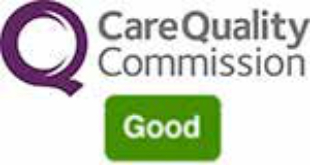 Representatives from Derwen College will be volunteering on the day, cheering on runners, and handing out water, and will have an information tent at the main start and finish point. 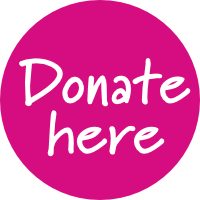 They are now looking for two runners to take on the 13-mile course and to raise sponsorship. Runners who have already signed up for Shrewsbury Half are also invited to run for Derwen College. 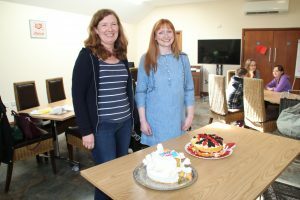 Bakers from three local charities created cakes fit for a royal wedding when they battled it out over the mixing bowls in a Bake-Off style competition held at Derwen College. Charities Hope House and Empathy for Special Children joined hosts Derwen College for the competition which was supported by Oswestry Sainsbury’s. 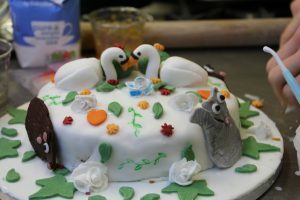 Two bakers from each charity competed in the blind baking technical challenge to whip up an Elderflower and Lemon Drizzle cake with a Royal Wedding theme, on Wednesday, 4th April. The event was overseen by Sainsbury’s Tammy Williams and the tricky process of judging the tantalising creations was carried out by Oswestry councillor and Derwen College governor Paul Milner and Sainsbury’s Richard Kirby and Hayleigh Ellis. 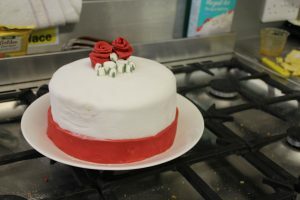 The winner was Hope House Lottery Manager Gill Beckwith who created a stylish three-tier cake decorated with red roses. A special runner-up prize was awarded to Ethan Goddard-Cockaday of Empathy for Special Children for his detailed but fun design complete with a pair of swans. 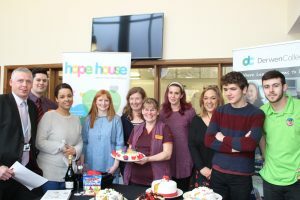 The Bake Off was launched last year to mark the handover of Sainsbury’s Local Charity of the Year from Derwen College to Hope House. For 2017/18, the Local Charity of the Year is Empathy for Special Children. 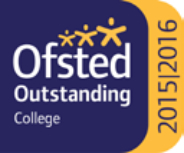 Derwen College Projects and Partnerships Co-ordinator Laura Griffiths said that the college was delighted to be able to host the event for the second year running. Captions: Cllr Paul Milner, Sainsbury’s Richard Kirby and Hayleigh Ellis, Derwen College bakers Amy Snow and Caroline Morris, Sainsbury’s Tammy Williams, Hope House bakers Gill Beckwith and Simi Epstein, and Empathy for Special Children’s Ethan Goddard-Cockaday and Samuel Williams. Derwen College’s bakers Amy Snow and Caroline Morris.